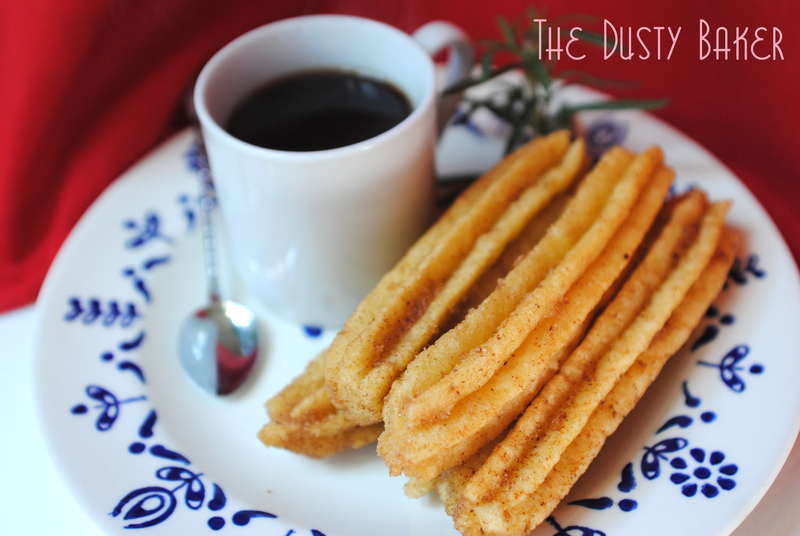 I love churros but I’ve never made them! Great recipe and story! I very much enjoyed reading about your Avo. 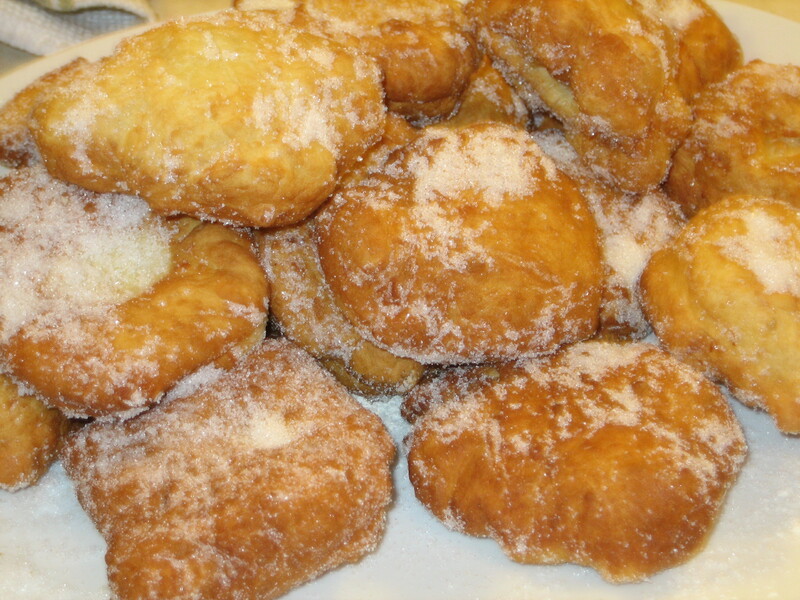 I think your idea to make her malasadas recipe into gluten-free churros was wonderful and how it compliments your heritage and your current locale is very sweet. P.S. I’m not sure your photo’s are completely lost and would call a computer repair shop to see if they can recover them from your hard-drive. I’m thinking they are still buried in there somewhere and a recovery software will get them back for you. Great recipe. You should be able to restore all your photos. looks delicious. thanks for sharing your family story with us! what a great recipe! and it’s GF!! 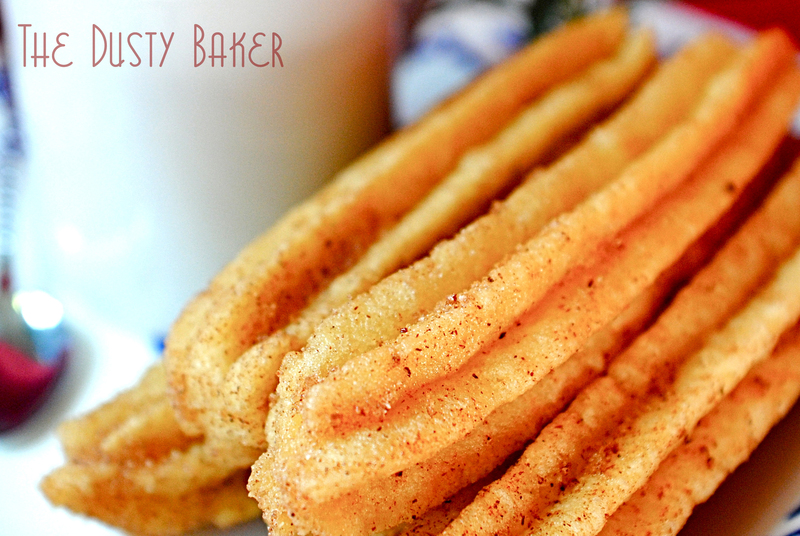 Hi, I love churros and I’m always looking for a gluten free alternative. This looks easy enough to try. I haven’t been able to find you link to your gluten free mix. I love this recipe! The link to your cake flour is not there. Thank you for sharing. I hope to be able to make these for Taylor after I make it through all of my draft recipes. You my darling are a genius. So much for feeling ‘out of the club’ on Churros now! It’s definitely one of those gluten-filled things I’ve not had since being GF. I’ll be saivng this and taking the x off the list next to Churro’s thanks to you! This is quite mouth watering. Interesting blog to have found through foodbuzz. Buzzed it! Liked it!